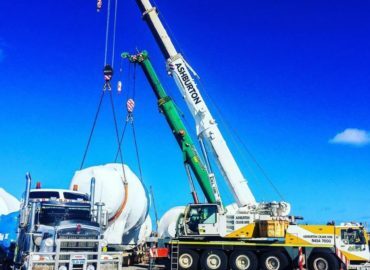 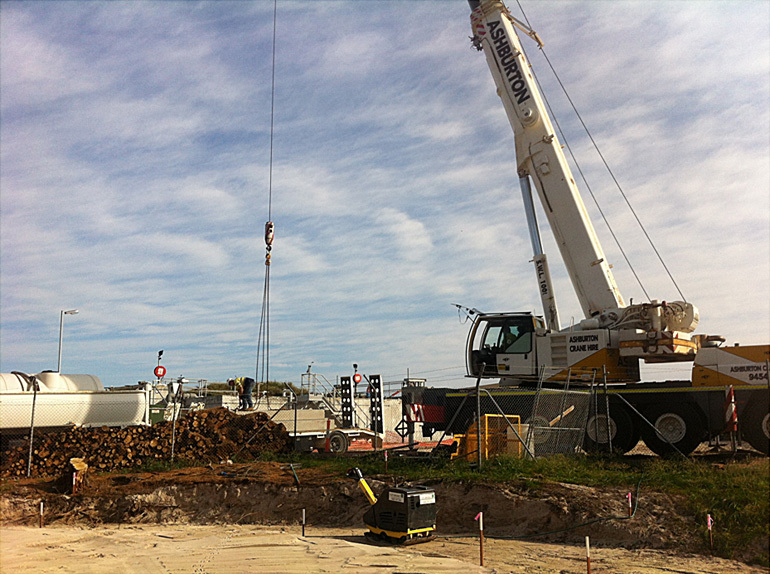 Ashburton Crane Hire is currently installing 2 x concrete tank base’s at Rottnest Island for the waste water treatment plant. 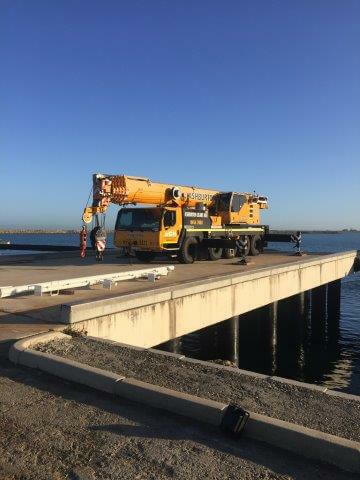 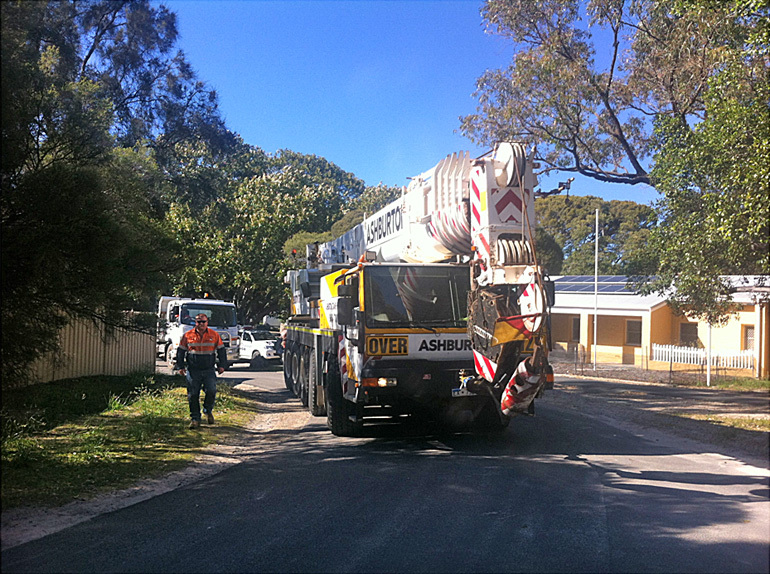 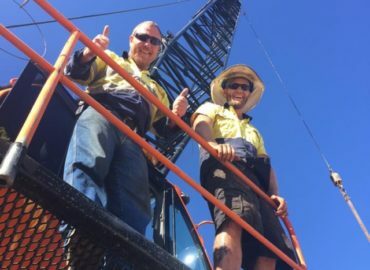 ACH have transported by barged, one of our 100 tonne Liebherr all-terrain cranes; a 20t Franna crane and dogmen to Rottnest Island for the water tank installation project. 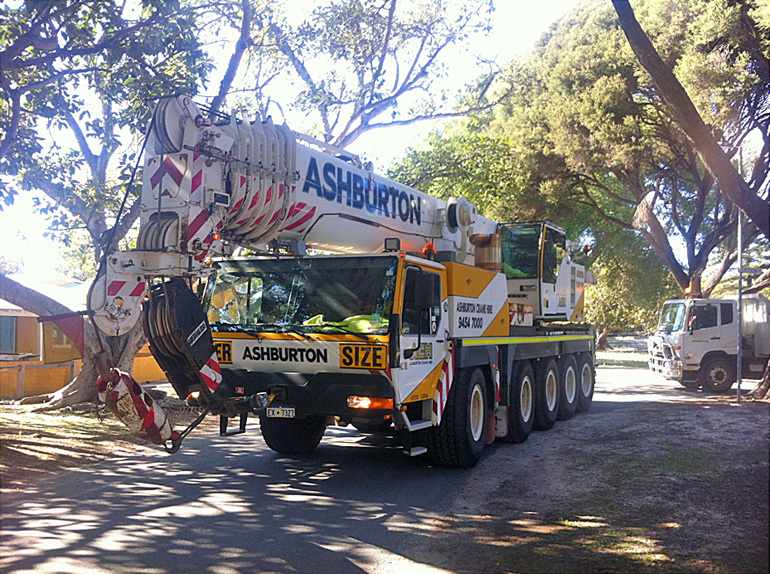 Ashburton Crane Hire was selected for the works because of our previous record to operate in strict environmental areas safely and efficiently.